The identity of the launch operator has been disclosed by the airframer during a briefing at the Aircraft Interiors Expo in Hamburg. TAP has 14 of the A330-900neo twinjets on order. The aircraft will be fitted with Rolls-Royce Trent 7000 engines. 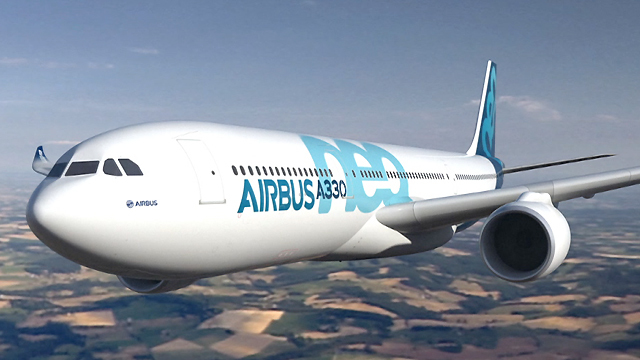 The airline converted to the A330neo – having previously selected the A350-800 before switching to the A350-900 – under a strategic shift to its fleet-modernisation plan, following privatisation last year. TAP will become the first carrier to take delivery of the new ‘Airspace by Airbus’ cabin layout for the A330neo – a revamped interior unveiled by the airframer in March. 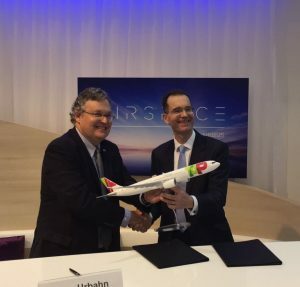 The airline has previously stated that the A330neos will have 304 seats – including 32 business-class, 96 premium-economy and 176 economy seats. TAP chief commercial officer Trey Urbahn describes the new cabin design as “innovative”, adding that it provides an “exciting and flexible canvas”.